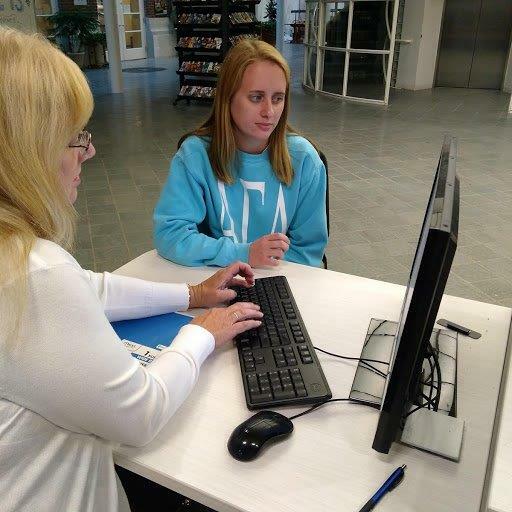 Consult a librarian any time of the day from on or off-campus to ask about library hours or locations, online resources, or finding information through our catalog or databases. 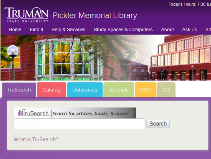 This service is staffed by Truman librarians during regular library service hours and by librarians at other universities at other times. Ask at the Library Service Desk for help on any research question; this desk will put you in touch with a librarian on duty who can help you immediately. Librarians from Research & Instruction are on duty from 7:30 a.m. to 10:00 p.m., Monday through Thursday, 7:30 a.m. to 5:00 p.m. on Friday, 1:00 p.m. to 5:00 p.m. on Saturday and 1:00 p.m. to 10:00 p.m. on Sunday during the regular school year; hours vary during summer, holiday, and interim periods. 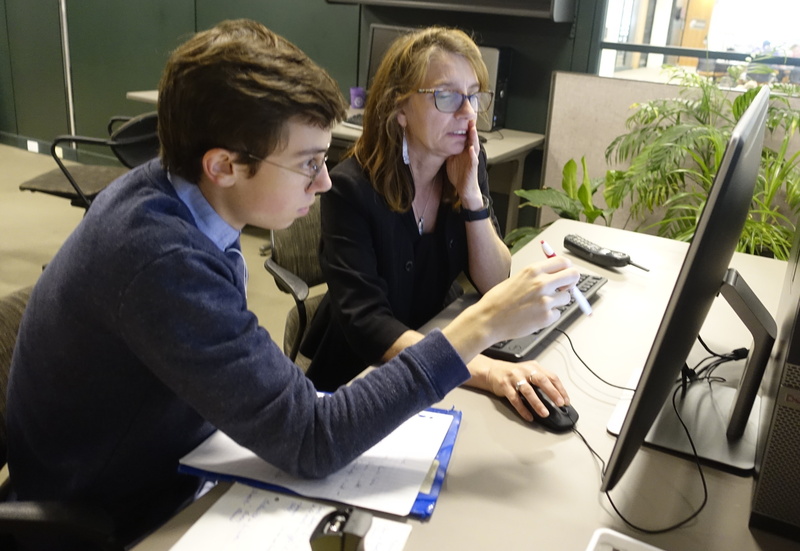 Research Assistance Program (RAP) sessions for one-on-one consultations are available to all students and faculty. 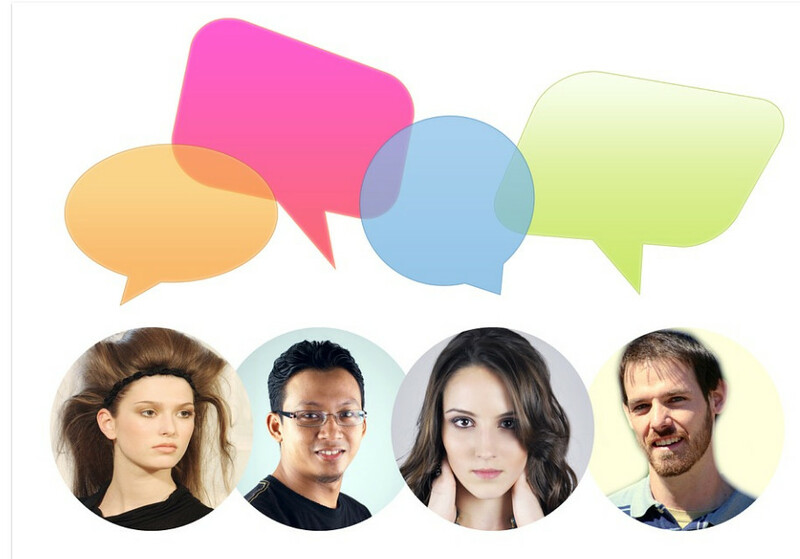 Setting up a RAP session allows a librarian versed in the subject matter to research a topic in advance and then sit down for an in-depth discussion of the student's research needs. Students who want a thorough understanding of research skills should consider our 1-credit elective course LIB 111:Use of Information Resources. 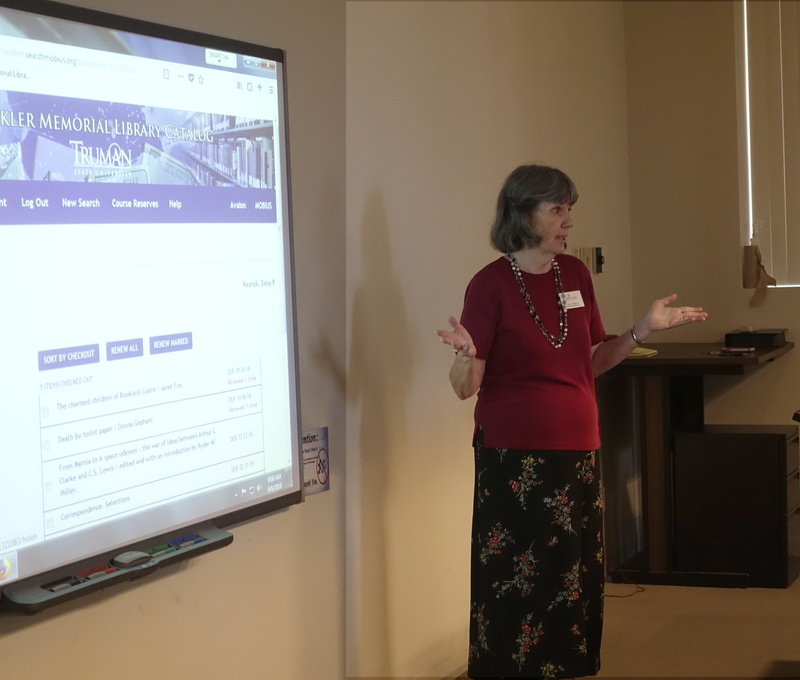 This class is taught by experienced librarians in the Department of Research & Instruction and emphasizes all aspects of locating, retrieving, and evaluating sources of information in many different formats. The Research & Instruction librarians arrange instruction sessions for classes across campus; use these sessions to learn about the resources and techniques available for class assignments. Librarians are always available after these sessions to answer questions about the material or to help you apply it to your research needs. Get to know the librarian in your subject area for any questions regarding library and information resources.